The council recently advertised, in the local press and on the council’s web-site, some public information evenings on the Local Plan, around the district. They have reminded us of the dates and locations of the next events. Colin Carmichael, Canterbury City Council Chief Executive will give a presentation on the draft plan and the proposed district Transport Strategy that thay are also consulting on. You will have the opportunity to hear more about the plans and to ask questions. There is no requirement to book. 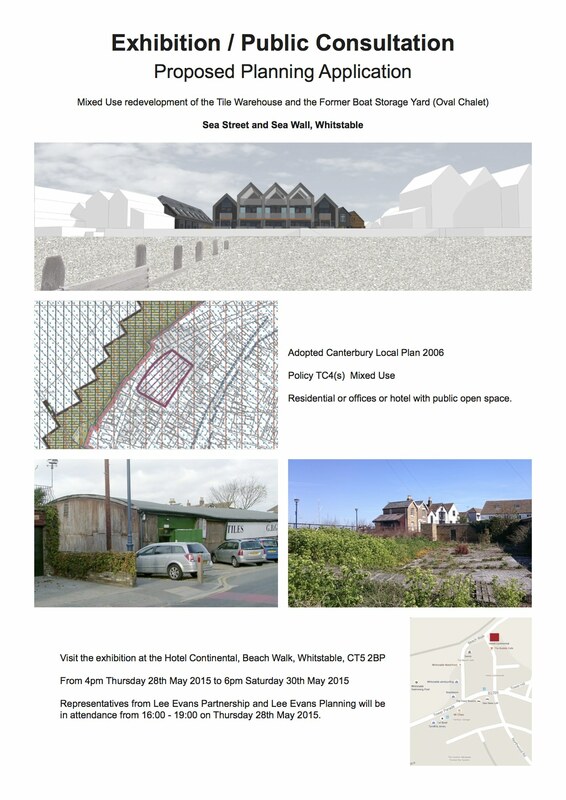 If you prefer printed versions of the documents they will be available for inspection in person until the 18th July at the Council Offices, unfortunately there is no Council Office in Whitstable but if you can get to Swalecliffe library or the Whitstable Museum during their opening hours (below) they can be inspected there as well. Canterbury City Council have now processed all the comments received during the consultation period. They received just under 7,000 comments from about 1,300 individuals and organisations (including the Whitstable Society). Copies of all the representations should be available in Whitstable library with a summary schedule of the comments (in Plan order). All the comments can also be viewed on the Council’s consultation web-site at http://canterbury-consult.objective.co.uk/portal. Click on the document you are interested in, and then you can view the comments by following the instructions. The Council now has to consider the main issues arising from the comments and decide what changes to make to the draft Plan in relation to those main issues. It is anticipated that the comments and proposed changes to the draft Plan will be considered by Council Committees in March, and the publication of the final formal draft (the pre-Submission draft) is likely to take place in April or May. This will be a final opportunity for people to comment on the technical and legal “soundness” of the Plan before it is considered by an independent Planning Inspector. Members are no doubt aware that Canterbury City Council recently refused George Wilson’s planning application for The Paddock.